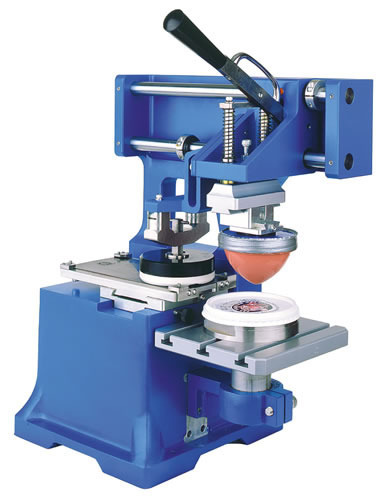 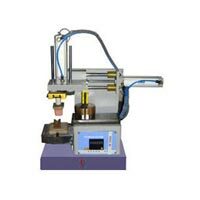 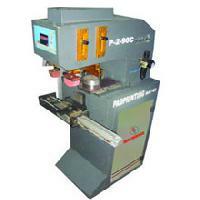 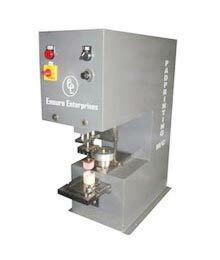 We are actively engaged in offering a wide assortment of Pad Printing Machines in Haryana, India. 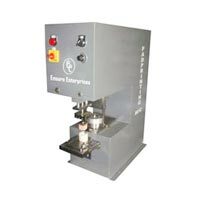 Our range of Printing Machine includes Manual Pad Printing Machines, Pneumatic Pad Printing Machines, Semi Auto Mechanical Pad Printing Machine and many more. 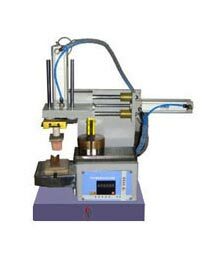 Our machine is fabricated using high-grade metal and other essential components that are corrosion and abrasion resistant. 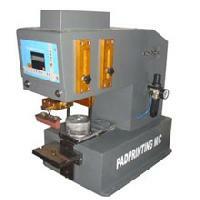 We believe in delivering Pad Printing Machines within the promised time frame.